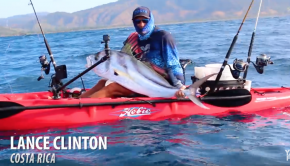 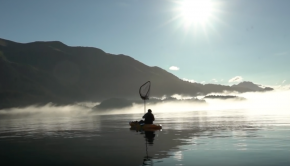 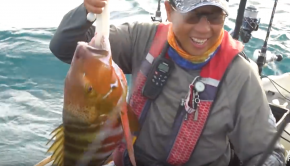 The Ultimate Offshore Fishing Kayak – Rigged Carbon Fibre Beast! 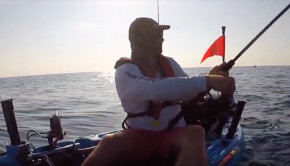 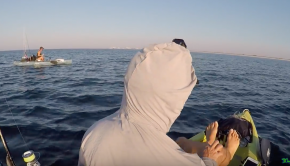 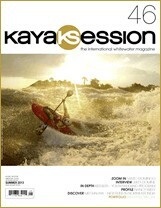 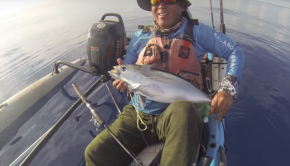 Offshore kayak fishing is a demanding sport! 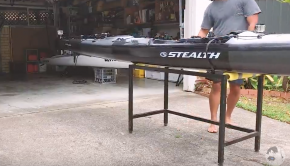 Here is the perfect rig to get out there and fish hard! 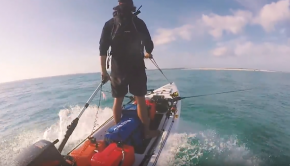 Rokkit Kit takes you on this incredible fishing adventure on the Frase Island! 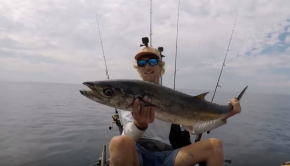 All-time fishing in Florida, dawn patrol and offshore! 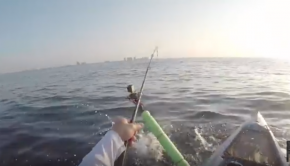 Ocean Kayak Fishing 100ft Deep!